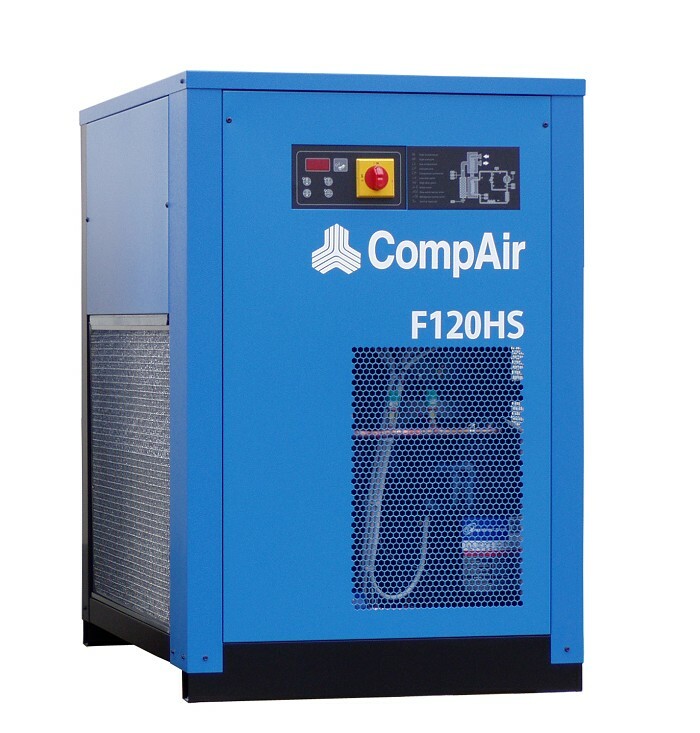 CompAir, part of the Gardner Denver group, has launched a new, F-HS range of refrigerant dryers with flow rates from 0.4 m3/min to 180 m3/min, which are capable of achieving energy savings of up to 20% when compared with traditional systems. 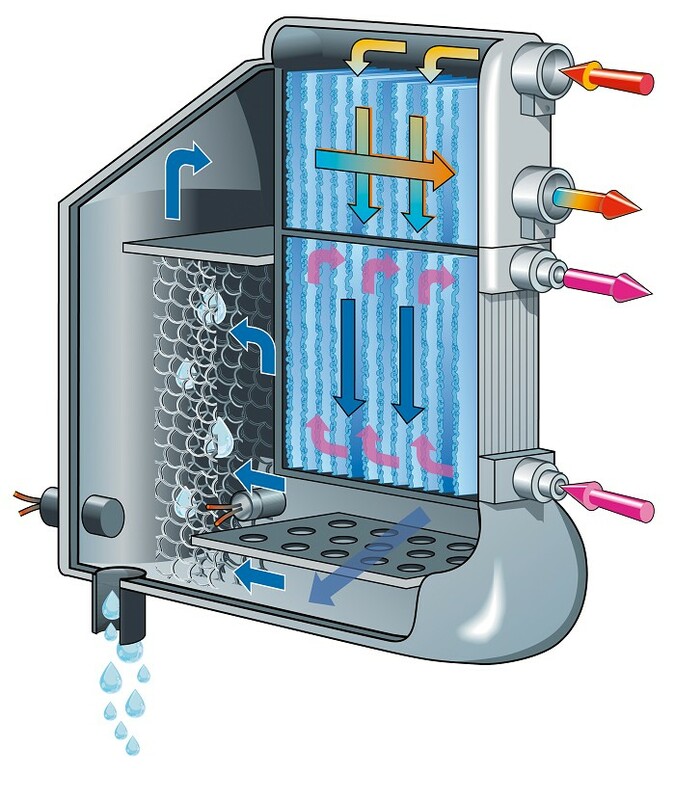 The F4HS to F59HS units in the range have a unique air to air and air to refrigerant plate heat exchanger with condensate demister. The larger F76HS to F1800HS models feature a patented ‘all-in-one’ heat exchange system without pipe connections, ensuring minimum pressure loss. 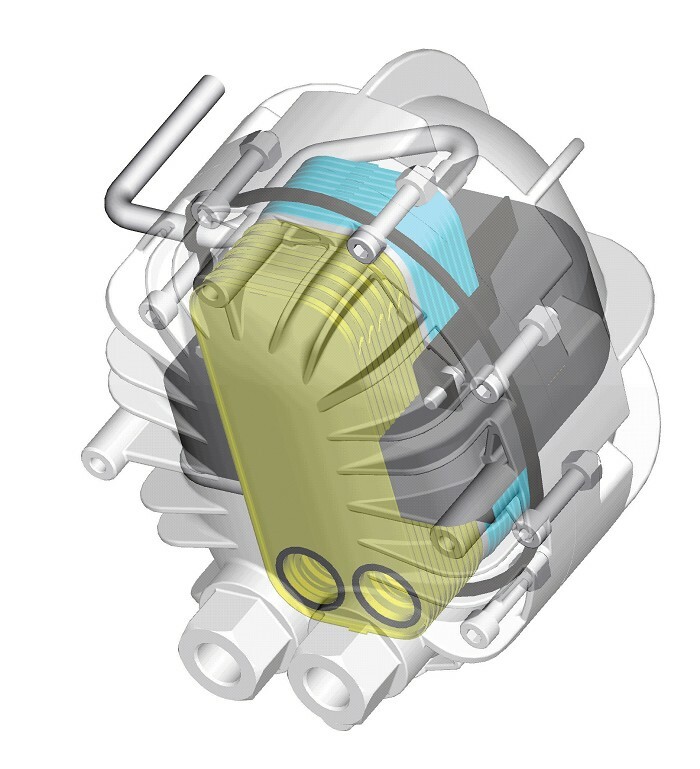 Models from F120HS to F1800HS are also fitted with a scroll refrigerant compressor, delivering energy savings of up to 20% when compared with traditional systems. The use of clean, dry compressed air ensures high levels of reliability and means that users in industries with stringent compressed air quality guidelines can meet legislations while reducing production costs. With a volume flow of 7.5 m³/min to 180 m³/min, the larger F76HS to F1800HS units work according to the ‘direct expansion principle’, which, in contrast to other indirect systems such as ‘thermal mass’, prevents increased energy consumption when in full load mode. The cooling circuit of these CompAir dryers is continuously controlled and monitored by means of a hot gas bypass valve. These models also include an integrated, no air loss condensate drain as standard. The electronic condensate level sensor is integrated in the generously dimensioned drainage chamber of the heat exchanger and opens and closes automatically at set liquid levels by the measuring sensor, thereby ensuring no air loss drainage. In addition, the F120HS to F1800HS units feature energy saving SmartControl. The multi-functional display provides an accurate digital dew point display as well as coded alarm monitoring of the refrigerant dryer and provides information on the energy saving achieved as a percentage. With a volume flow of 0.4 m³/min to 9.5 m³/min, the smaller units in the range, from F4HS to F59HS, have minimal space requirements. Pressure dew point is kept well below the ambient temperature for all operating conditions, whilst the control system for these units is designed for constant running with a main switch and a dew point indicator. All components are housed in insulated, aluminium housing, with easy access for maintenance.